Founded in 1977 on the principal of 'quality first', Yunca is a 100% New Zealand family-owned business. A dedication to quality and customers, means that they still carry a full range of parts for models manufactured over 30 years ago; heaters which are still going strong today. 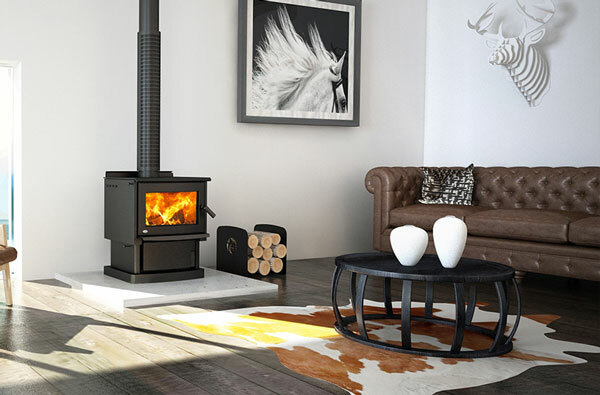 The new range of heaters are both modern and stylish, with the same commitment to being more than just a heater. 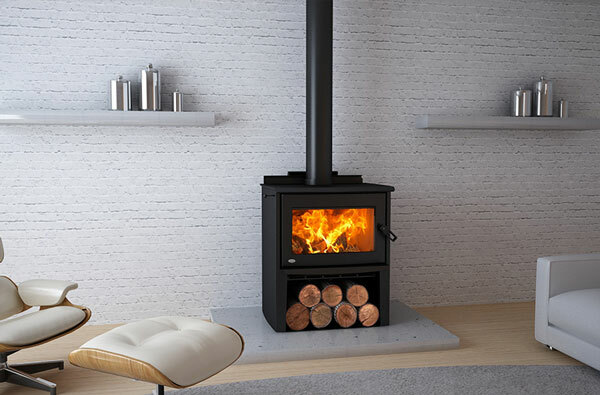 After manufacturing their first heater in 1977 for Terry and Vicky Young's own 100-year-old home, Yunca went on to establish itself through the 1980’s and 1990’s as a leading manufacturer of wood and multi-fuel burners of unsurpassed quality, heat and efficiency. Now a second generation family business, Karyna Young LLB BCom is responsible for introducing a company-wide renewed focus on product design and company service, with her father Terry still hands-on overseeing the manufacturing and engineering side of the business. Not only have Yunca heaters been keeping New Zealanders warm for over 39 years, their heaters are some of the cleanest in the world, in keeping with sustaining New Zealand's environment. Today, Yunca manufactures their heaters from their three factory's in India, Dunedin and Invercargill; where the head office is based. 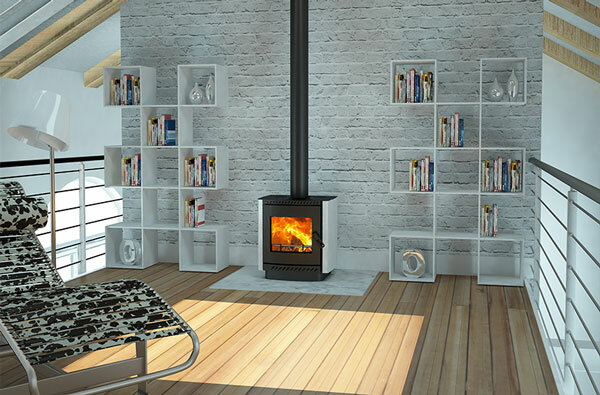 The addition of the India factory making them competitive in the international marketplace and allows Yunca to provide New Zealander's a well priced unit without compromising quality. Yunca Heating still remains loyal to the commitment first made in 1977... "quality first".